Here are a few Big Data Interview Questions for you! 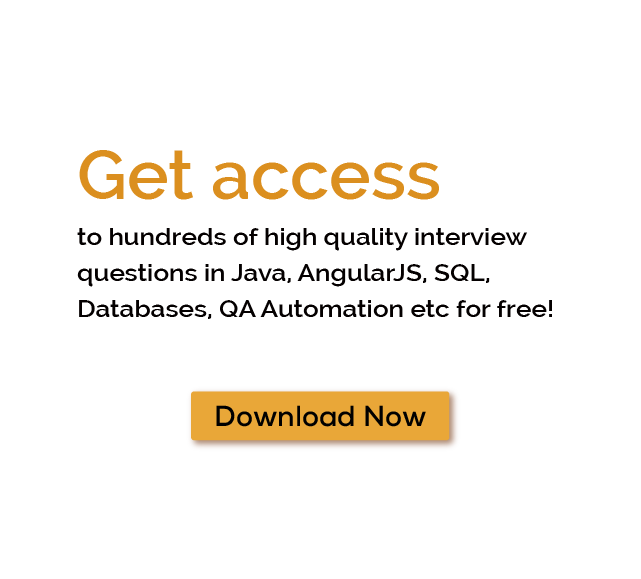 Download more High Quality Big Data Interview Questions! Big data is data sets that are so voluminous and complex that traditional data processing application software are inadequate to deal with them. Big data challenges include capturing data, data storage, data analysis, search, sharing, transfer, visualization, querying, updating, information privacy and data source. There are five concepts associated with big data: volume, variety, velocity and, the recently added, veracity and value.Lately, the term 'big data' tends to refer to the use of predictive analytics, user behavior analytics, or certain other advanced data analytics methods that extract value from data, and seldom to a particular size of data set.Big data philosophy encompasses unstructured, semi-structured and structured data, however the main focus is on unstructured data. Below section provides a collection of Big Data Interview Questions with their answers to challenge you to have a go at them for preparing for your Big Data Interview.If you are preparing to appear for a Big Data related certification exam or a Big Data Interview, below this section is a must for you. Also, this article is equally useful for anyone who is preparing for Hadoop Developer Interview as a fresher or experienced. For thousands of similar Big Data Interview Questions login to our Website or download EduThrill. Experience the thrill of challenging people around the world on Big Data Interview Questions!